Good solid family home on beautifully landscaped property. Lots of character including leaded glass, French doors, river rock fireplace and charming open staircase. Lovely sunroom/den overlooking delightful south patio, garden & new large garage/office. Powder on main and full bath up along with 2 spacious bedrooms. Lower level offers 3 bedrooms plus bath and separate entrance. 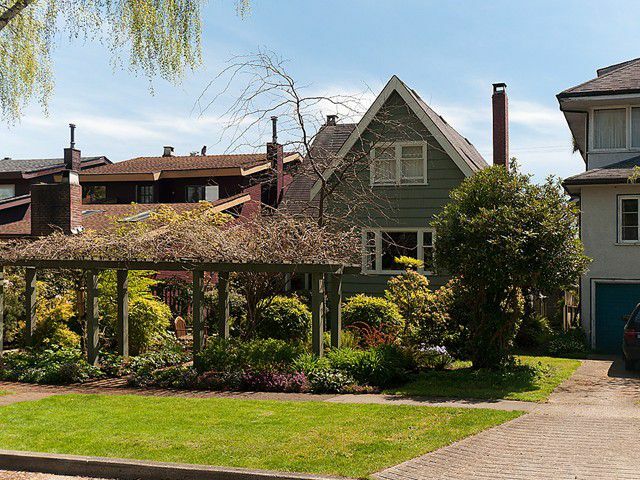 Situated on a beautiful tree lined street in the coveted north of 10th location in best part of Point Grey close to shops, beach, great schools and UBC.